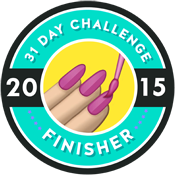 Some super easy nail art today looks courtesy of Mckfresh Nail Attire. 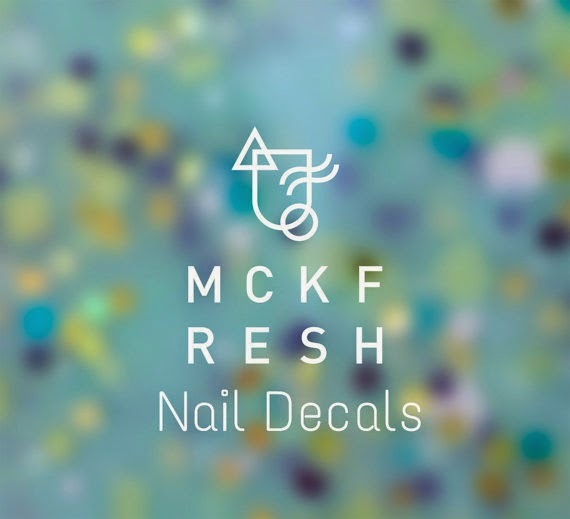 Along with releasing a buttload of polish already this year, Mckfresh have added a small range of nail decals to their store. I reviewed the first release back in January, and now Kate has sent me the second batch of designs to show you all! 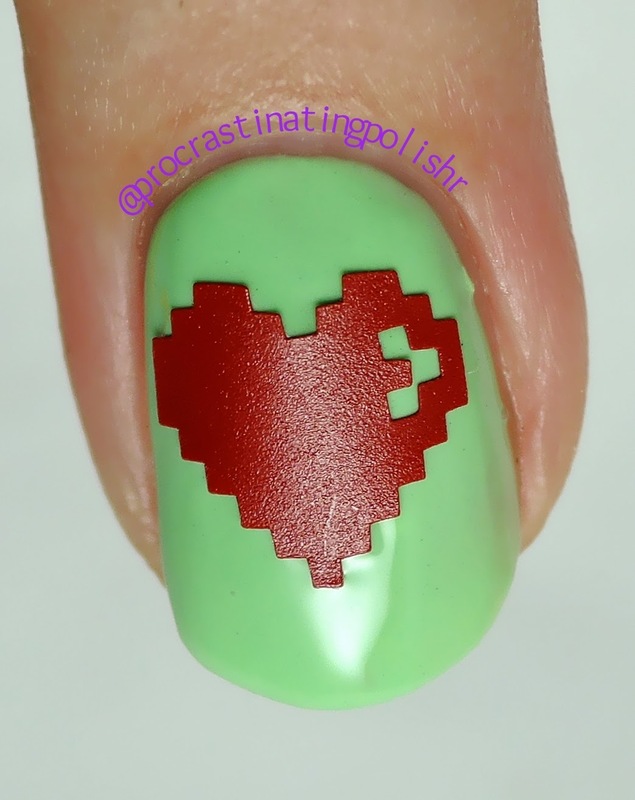 I'm not usually a fan of hearts, but I love this pixellated heart. It reminds me of the heart containers from Legend of Zelda (and probably infinite other Nintendo games). I tried out the heart over Tranquil Melody from the Colour Chart collection. Make sure you pick out the cutouts before removing the vinyl from the backing, it's easy and quick with a pair of tweezers. Bunnies! Paired up with some trees it's like a little forest scene. I'm really impressed with how manageable the trees are as they are very delicate - so precisely cut. 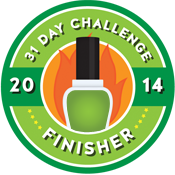 I used Azure Mist from the Colour Chart collection for the base. Finally, my favourite! An owl just chilling on a crescent moon. Alone it's a really cool design, but I wanted to emphasise the silhouette. I did a base of Sinister Midnight from the Colour Chart collection, then sponged on some Splice of Life. I stuck the decal down over the area I sponged and applied some quick dry top coat. Once that was dry I added some matte top coat to add an ethereal haze. 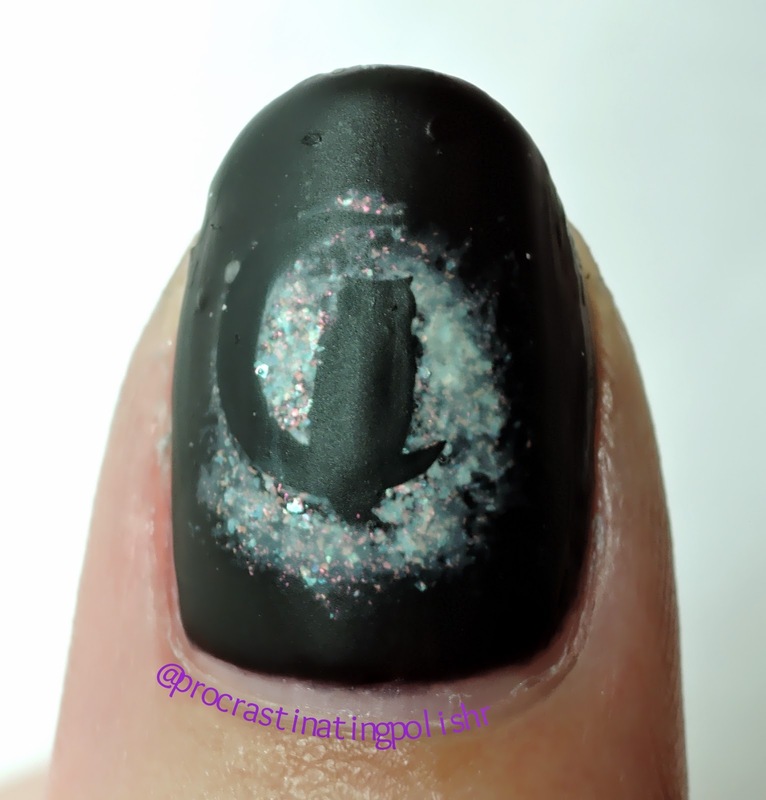 I loved the final look, I'll definitely have to try incorporating decals in nail art like this again. For tips on using decals check out this post. 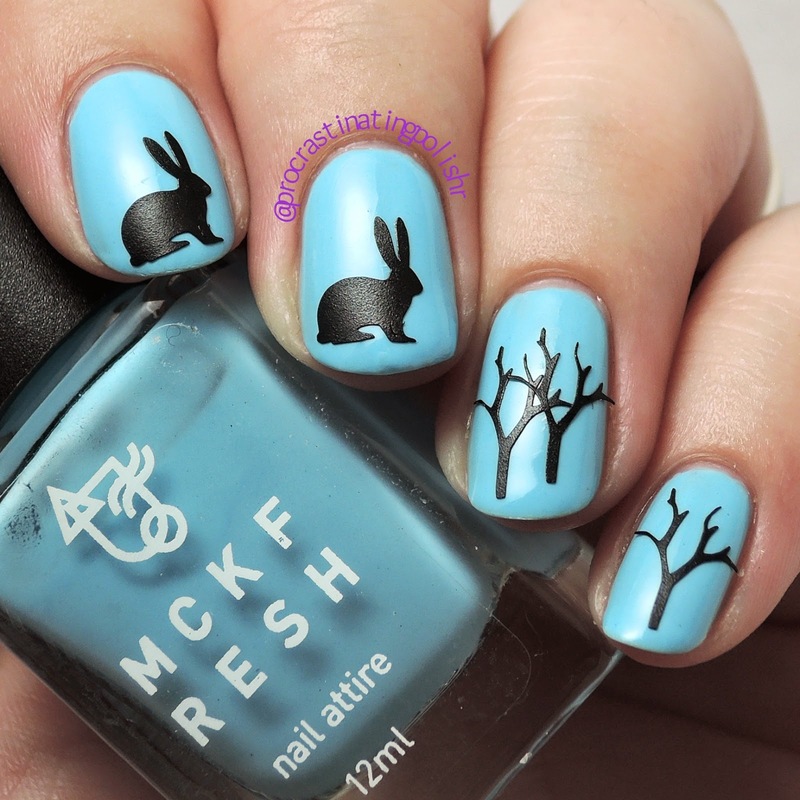 Check out Mckfresh Nail Attire on Etsy for the full range of decals, available for $2 per sheet (10-15 per sheet) plus $2 postage, or free postage with any polish purchase.